The most costly element of your information technology (IT) systems and Networks is not the technology; it is the resources required to keep them running efficiently. Highbourne IT and Web Solutions offers IT Support services that can help you optimize those resources. You depend on data networks for the day-to-day operation of your business. You need to ensure that they will work reliably at maximum performance levels. And you need the staff to support them. We offer high quality engineering, installation and support for all your networking needs. We research, source and install the latest computers, networks, peripherals and software. 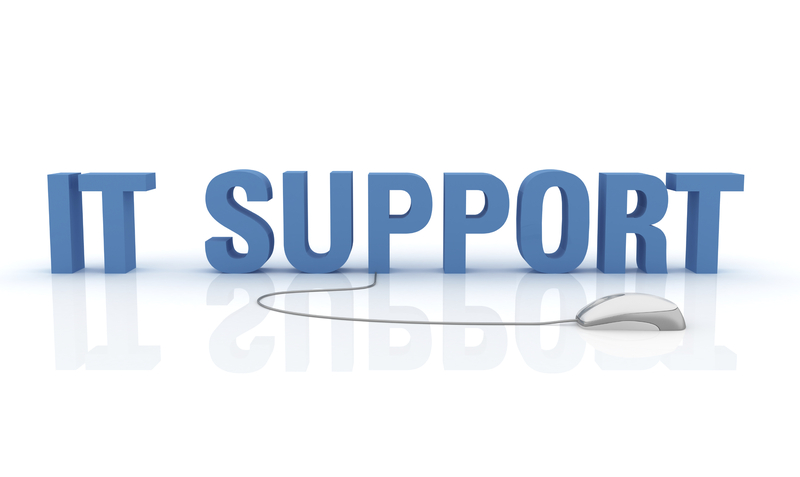 Highbourne IT and Web Solutions takes a proactive approach to computer support by scheduling service on a weekly, biweekly or monthly basis. We also offer a reporting service to highlight any potential issues.